Calls for Scores: Each chapter may issue a call for scores. Any member of NACUSA and our Cascadia chapter is typically eligible for sending scores and recordings for performance consideration to any of the other chapters when a call for scores is issued by them. Potential performances of the chamber music of Cascadia members may occur in Washington, Oregon, Los Angeles, San Francisco, New York, and other locations around the US. If you are a NACUSA member with a web site URL listed on the Member Links page, it is automatically included in the NACUSA Web Ring. A NACUSA/Cascadia member will have free inclusion in our online Member Catalogue and Member CD’s, Audio Samples, and Member Links pages along with various networking opportunities. Although primarily a composer organization, the NACUSA/Cascadia chapter also offers opportunities to others. If you’re a performer, please visit our online Member Catalog. 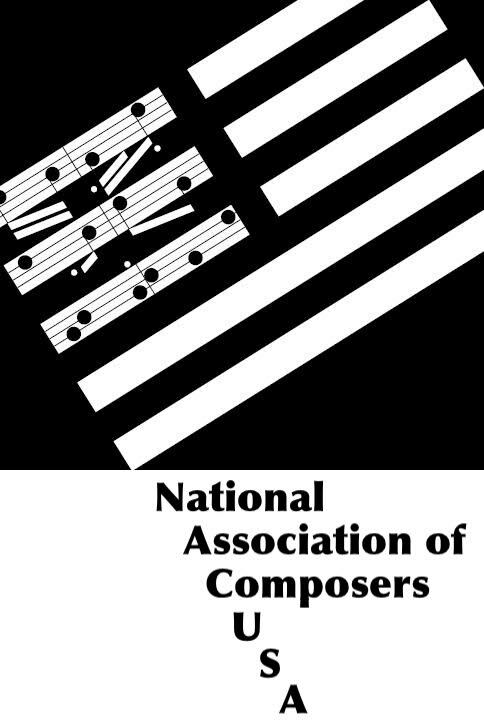 It lists thousands of works by over 150 NACUSA composers and provides tools for customized searches. If you’re a broadcaster or a listener, please visit our online resources in the “Our Music” menu on the NACUSA home page. Please select Join! in the Activities menu on the NACUSA home page for additional information on dues and payment methods. Additional information will be provided to any person wishing to join the Cascadia Chapter – just use our contact form. A valuable benefit of membership is the opportunity to interact with other local composers. See our Monthly Presentations page for further details.